Connect your equipment to the cloud, and the experts at John Deere’s Machine Health Monitoring Center will work with your local Papé dealership to keep your machines performing optimally. With this innovative technology, you can focus on other critical aspects of your day-to-day operation and leave fleet monitoring to us. We’ll alert you to necessary maintenance and repairs, perform diagnostics remotely, and send technicians to your jobsite to perform the work. 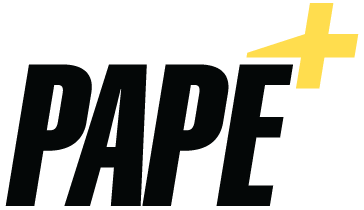 Papé Machinery is committed to providing you the best equipment, followed by superior support for your everyday job solutions. 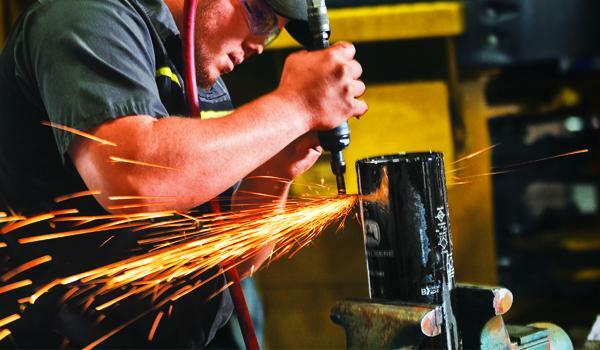 Maximize your Uptime with these aftermarket solutions specials. Discover the next level of efficiency with convenient preventative maintenance from Papé, keeping your costs in check and your team on schedule. Our highly trained technicians think long term, extending the lifespan of your equipment and anticipating repairs. The maintenance service can be performed where and when the customer wants it, including at the customer's job site, in the evenings, or on weekends. The maintenance service can be performed at night or on the weekends when the machine is not in use. Also, problems are found before they cause breakdowns, allowing repair work downtime to be efficiently scheduled. 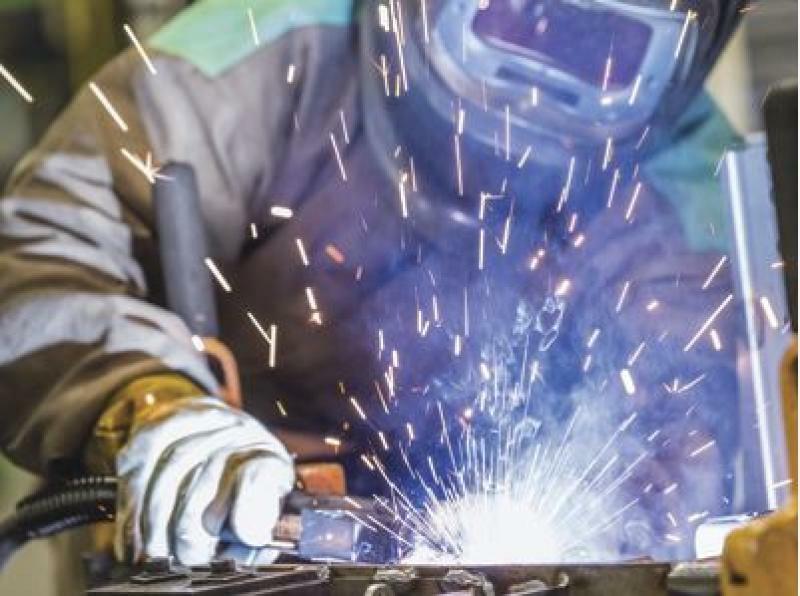 Problems are discovered in their early stages while they are still minor repairs and before they affect other machine parts and become costly, major repairs. The price of the Papé Plus service, including all parts, labor, equipment, supplies, lubricants, etc... is established at the signing of the agreement. Hazardous waste materials are disposed of properly by the technicians. Factory trained technicians perform the maintenance work using OEM quality products (oil, filters, etc...). Papé members advice the customer on any repairs while they are minor, before they become major and lead to failure. 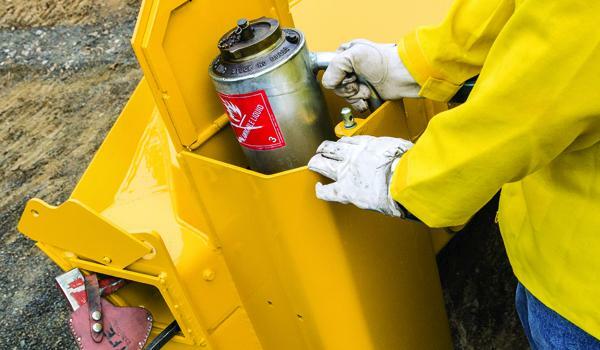 Regular maintenance increases the life of your machine. Detailed maintenance, repair, and oil-analysis records are kept on the machine, increasing resale or trade-in value. Service plans from Papé + Ultimate Uptime are your routine maintenance solution. Sign up the day you purchase equipment and eliminate guesswork and unexpected costs. Thanks to decades of experience servicing all makes and models, the experts at Papé know what to expect over the lifetime of every machine and how to recognize warning signs. When we identify a problem, we know how to intervene quickly before equipment breaks down and brings the entire jobsite to a halt. At Papé, we elevate your service experience with ultimate convenience. Our team is available 24/7, ready to come to your location for onsite maintenance and inspections. When your heavy machinery requires time in the shop, minimize downtime with Papé rental equipment. We always have a wide selection of machines for rent, so emergency repairs will never slow you down. With dealership locations throughout the West, Papé parts and service experts are never far away. Call or visit us today to learn more about our comprehensive service offerings and schedule maintenance or repairs in the shop or in the field.